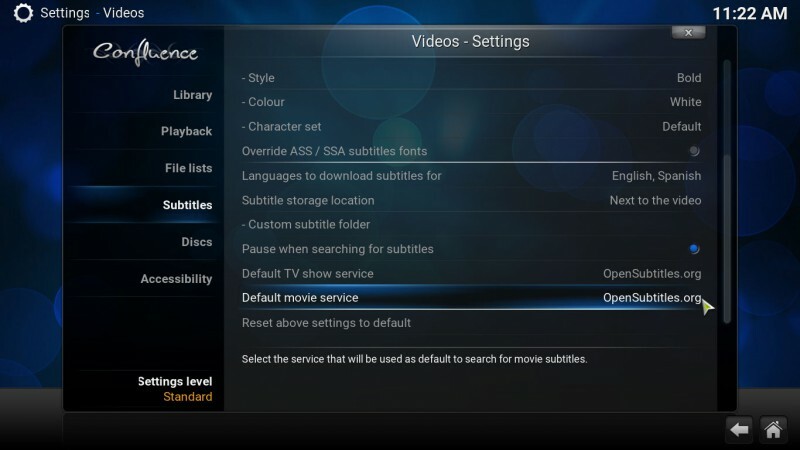 Some popular Kodi add-ons like Genesis have the option to automatically search for subtitles but most of the times those subtitles are not exactly the ones we need. 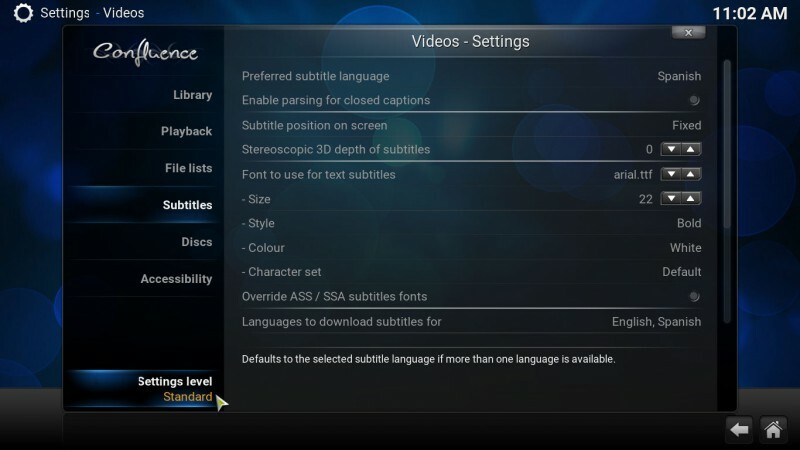 In this guide, we are going to enable automatic subtitles on Kodi by installing AutoSubs and a couple of subtitle addons so you can watch all your TV shows and movies with subtitles. 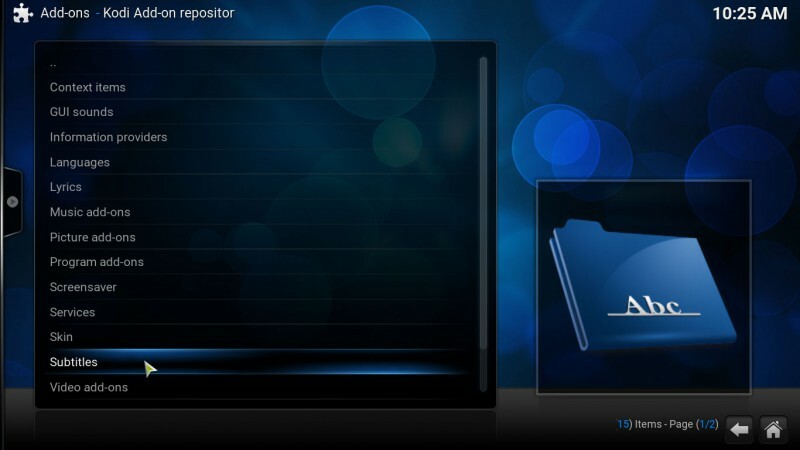 Note: OpenSubtitles addon is no longer available on Kodi Official Repository, you must use the 3rd-party repository like SuperRepo to be able to install it. 1. 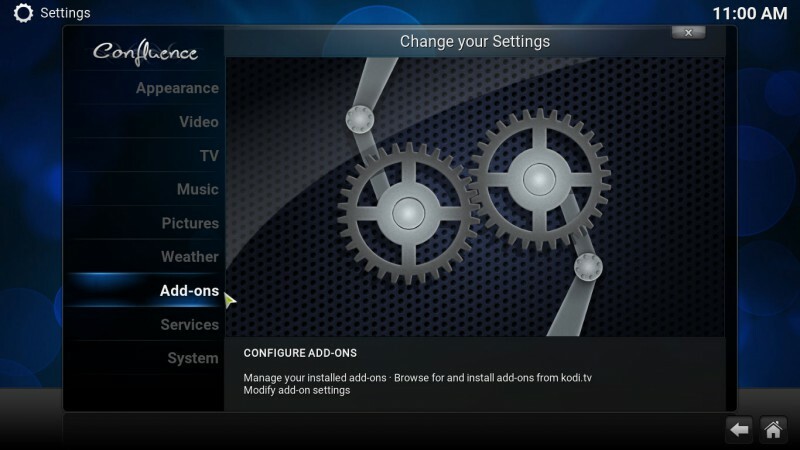 Launch Kodi and Select System from the home screen. 3. 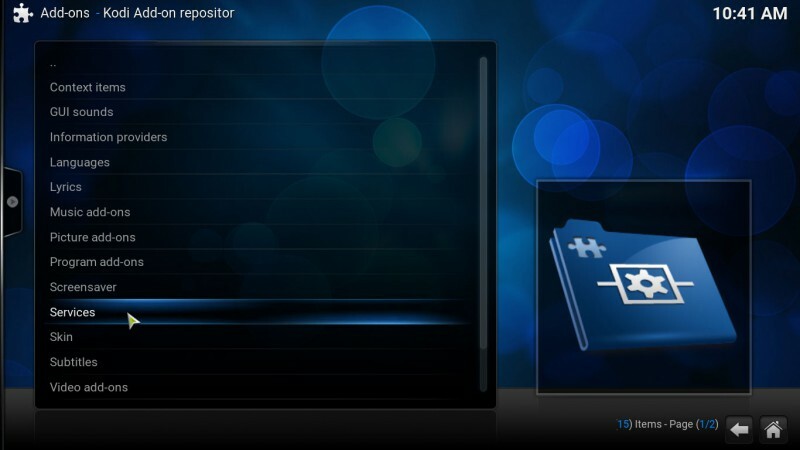 Now click on “Install from repository”. 4. 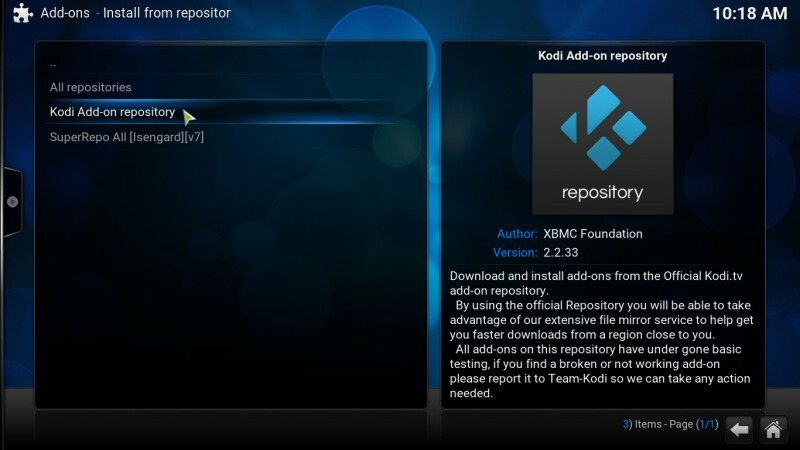 Select “Kodi Add-on repository”. 5. 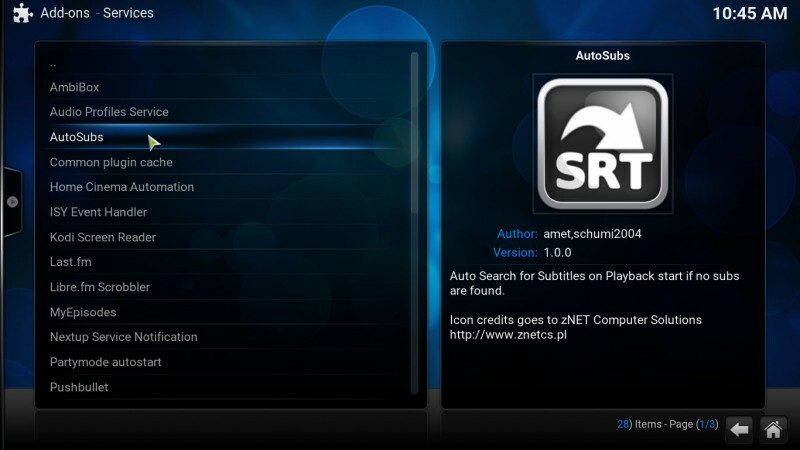 We are going to install some subtitle add-ons, click on “Subtitles”. 6. 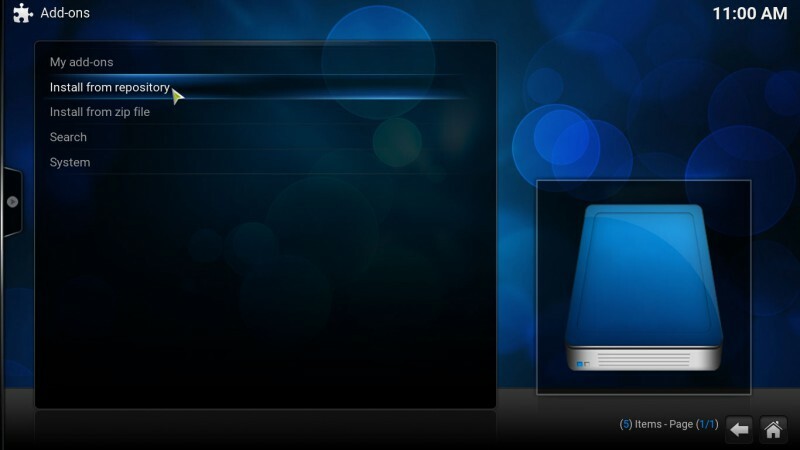 There are many providers, install the ones that suit your needs. 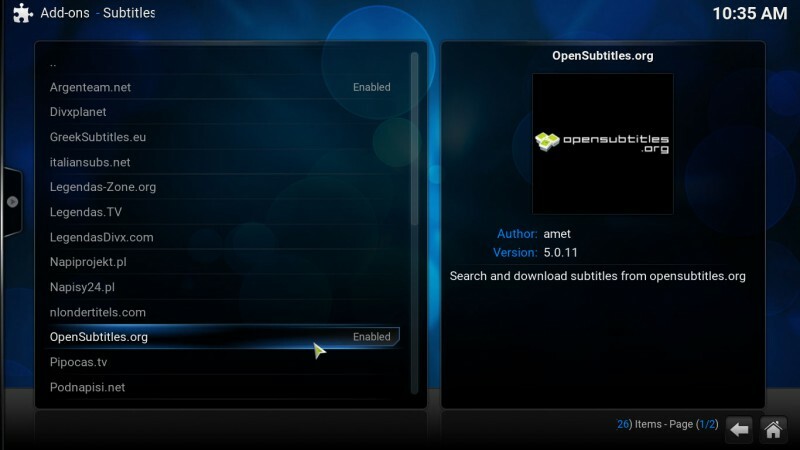 We have a suggestion for you: “OpenSubtitles.org” offers subtitles in many languages, give it a try. 7. Go one screen back and select “Services”. 8. Install “AutoSubs” to automatically get the subtitle selection screen every time you start playing a video. 9. Now we have to set the language for the subtitles. 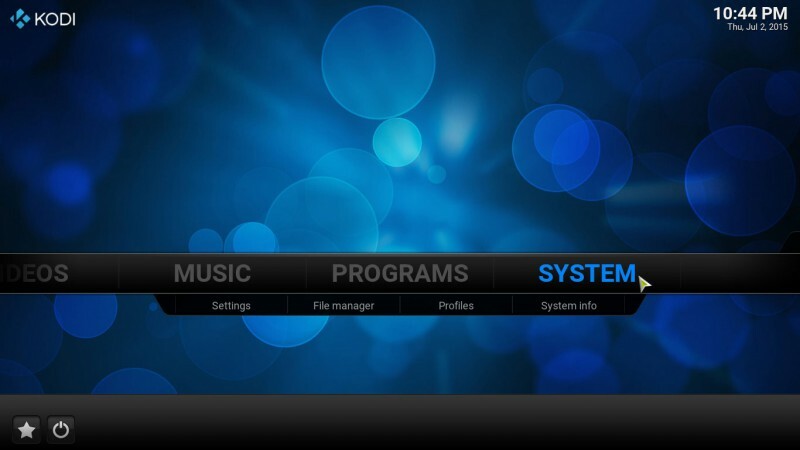 Again Go back to the Home Screen and select “System”. 11. Select the “Subtitles” tab. Make sure that the “Settings level” is set to “Standard” or not. 12. Switch “Preferred subtitle language” to your language. 13. You can select more than one language for subtitles, in this case we are going to chose english and spanish. 14. 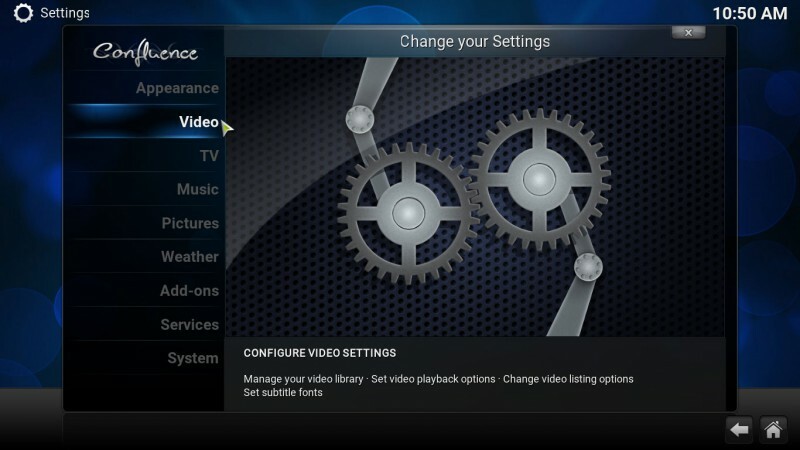 Click on “Default TV show service” and pick one from the ones you installed earlier, do the same for “Default movie service”. We are all set, now the subtitle selection window will automatically open every time you start playing a video. 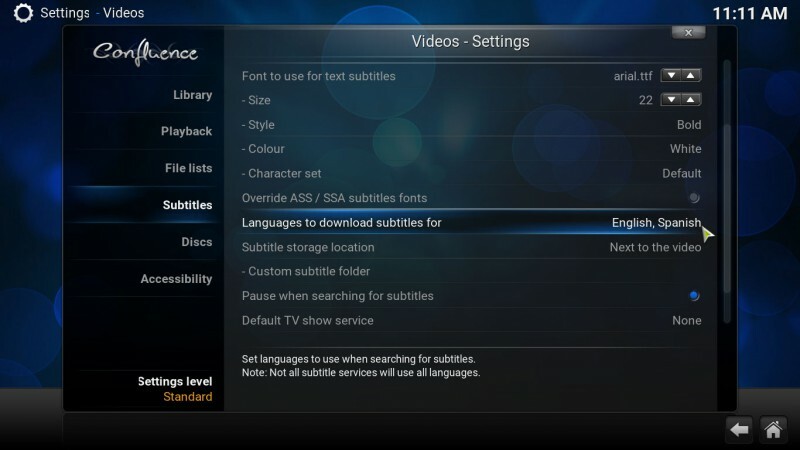 When you are selecting a subtitle file to keep in mind the video quality and try to match it with the name of the file, this way you’ll have bigger chances of getting the right subtitles for your video. Next Article What is VPN and how to use it? How to pick the best one?